The retreat is now full. You are welcome to join the waitlist and we will let you know if space becomes available. Follow youth Sudhana as he meets good and wise mentors on his pilgrimage to realize Bodhi. through study, meditation, and service. ​This summer in the newly established Sudhana Center, Dharma Realm Buddhist University Extension will host a week-long immersion experience in the Buddhist tradition. Students will read, reflect upon, and discuss the Avatamsaka Sutra’s epic thirty-ninth book, which narrates the spiritual quest for awakening undertaken by the youth Sudhana. 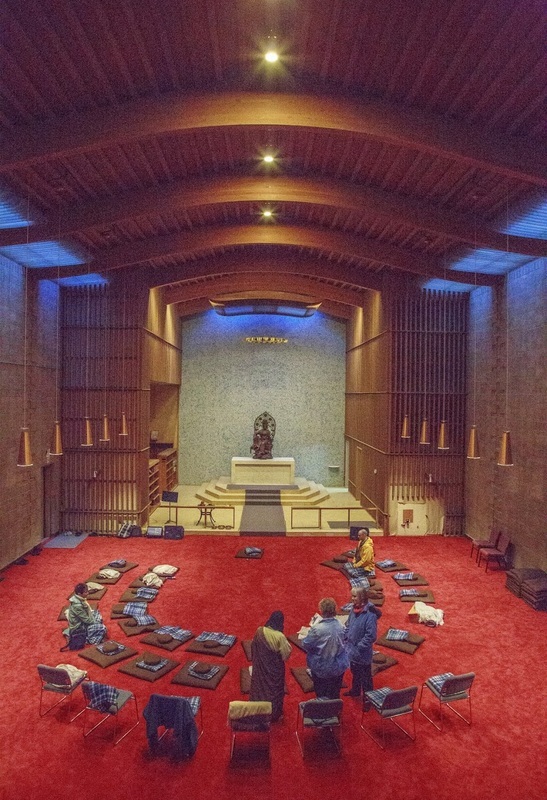 The retreat will follow a traditional monastic lifestyle of work, study, and meditation designed to calm the mind, strengthen the body, and prepare the spirit for insight and understanding. Noble silence will be maintained throughout the retreat. We are committed to making sure that finance is not an obstacle in attending the retreat, please contact us at events@drbu.org if you have financial difficulty paying for room and board.